One of my clients serving pharmaceutical companies relies on email campaigns to communicate with clients. However, the company did not measure the performance of three potentially lucrative email campaigns. Did the copy explain the benefit of completing the call to action? Did the client provide sufficient time to complete the call to action? How did the client keep track of each recipient’s status? Respectful reach: There’s a fine line between tenacious repetition and irritating spam. Since several recipients received more than 6 emails per month, I recommended combining messages to streamline communications. Keep it simple: Originally, one of the three campaigns contained a whopping 7 calls to action. 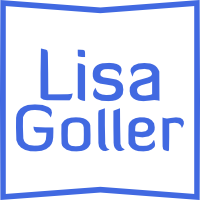 Now there is only one call to action per email, simplifying readers’ lives and improving visibility into the status of each email recipient. Share what’s in it for them: The campaigns now stress the benefits to the recipient of performing the call to action. The messaging is placed up front rather than buried at the end. Create a sense of urgency: The original campaign did not contain a deadline. To impel readers to act quickly, the client now provides a 5-week timeline to complete the call to action. Track recipients: Originally, the client did not measure the marketing impact of the email campaigns. Now the client assigns account managers to track recipients’ status, provide specific help and proactively follow up to prompt action. After implementing these best practices, the client’s engagement vastly improved. Email response rates increased by 67%, a team effort that generated hundreds of thousands of dollars in savings and sales. 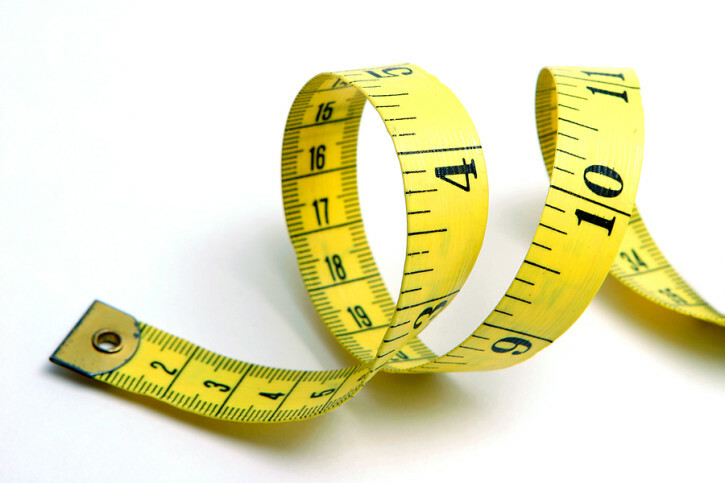 How do you measure your marketing impact? This entry was posted in Case Studies, Marketing, Measurement and tagged in analysis, audience, B2B, B2B writer, benefits, best practices, call to action, campaign, Canada, case study, communication, content, content marketing, copy, copywriter, email, engage, freelance writer, ghostwriter, impact, Ireland, IT, Lisa Goller, lisagoller.com, marketing, measure, measurement, message, pharmaceuticals, readers, response, retail, strategic communications, strategy, success, tech, Toronto, UK, urgency, US, write, writer.